When your baby reaches the age of around two years they will become ready for a more varied and child led style learning. At Helen Howes the members of our qualified junior room team are trained to encourage and build on this Ofsted approved style of learning. They carefully observe your child noting down their interests and placing them into their personal Learning Journey file. This allows your child’s key person to plan for and provide them with the resources they need to facilitate their own interests in their play. This allows them to see clearly where your child’s interests are and to plan for their individual developmental needs and next steps. From these the next steps the team work closely together to provide every child with new creative and stimulating activities building on their understanding of literacy and numeracy in a fun and interesting way. There is a home corner, cosy reading area, messy and creative area and interesting fun toys to support and build on their skills. 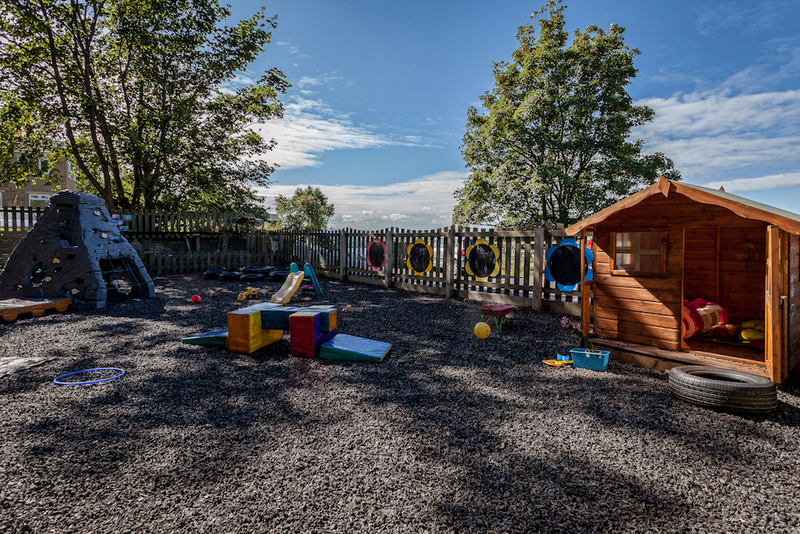 The large outdoor area has self-selection equipment, garden growing area and multi levels of play. These support and build on your child’s growing knowledge and understanding of the world around them and their independence and confidence as they try out and experience new things.